Dr. Nianping Feng is currently full professor and the director of the Department of Pharmaceutical Sciences at Shanghai University of Traditional Chinese Medicine. He received his Ph. D. degree from China Pharmaceutical University in June 1997 and was an assistant research professor at the same university prior to joining the Shanghai University of Traditional Chinese Medicine in Oct. 1998. Dr. Feng worked as a senior scientist at Purdue University from Sept. 2012 to Sept. 2013. His research interests include novel drug delivery systems, pharmaceutical nanotechnologies and TCM-based new drug development. 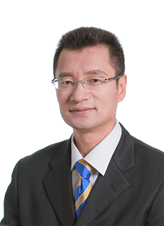 Professor Feng has published more than 100 peer-reviewed articles and book chapters and holds 11 patents. 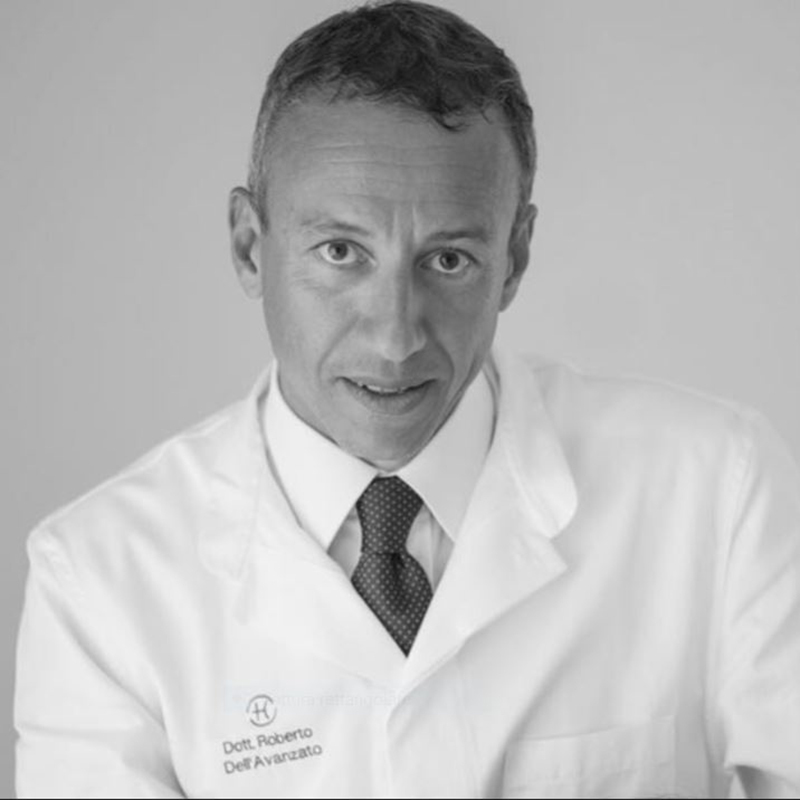 Dell’Avanzato Roberto is Specialist in Surgery with an University Master in Aesthetic Medicine and Surgery; Professor of Laser and Laser Assisted Liposuction, San Marino University (San Marino); University Diploma in Laparoscopic Surgery, Louis Pasteur University of Strasbourg (France); Honorary Member of the Israel Academy of Beauty; Honorary Member of the Italian Academy of Beauty; Certificate of excellence awarded from The Pakistan Medical Association, for humanitarian services rendered to the burnt and scarred victims of Pakistan; Certificate of Merit awarded from the Combined Military Hospital of Islamabad (Pakistan), for humanitarian services. Aesthetic Medicine and Cosmetic Surgery. Adolfo Napolez M.D. graduated from Southern Illinois University School of Medicine followed by a General Surgery Residency at West Penn Hospital in Pittsburgh, Pennsylvania, and followed that up with a Burn Surgery Chief Residency at Cook County Hospital in Chicago, Illinois and finally a two year Fellowship in General Cosmetic Surgery, highlighting Asian Cosmetic Surgery. He is a member of the American Academy of Cosmetic Surgery, American Society of Cosmetic Breast Surgery, as well as a member of the California Academy of Cosmetic Surgery. 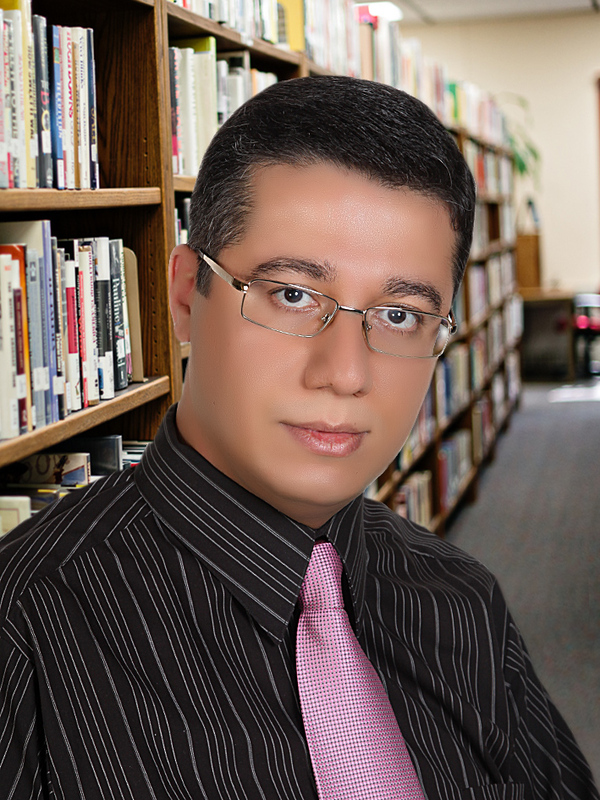 Dr. Napolez has published articles in 5 different Medical Journals, as well as a chapter Author in a textbook on Asian Facial Cosmetic Surgery. He has twice been selected as one of America’s Top Surgeons in Cosmetic Surgery, as well as a Top Doctor in Plastic Surgery Practice Magazine. Dr. Napolez presented at the 6th 5CC and is scheduled to speak later this year in both Manchester, United Kingdom and Toronto, Canada. 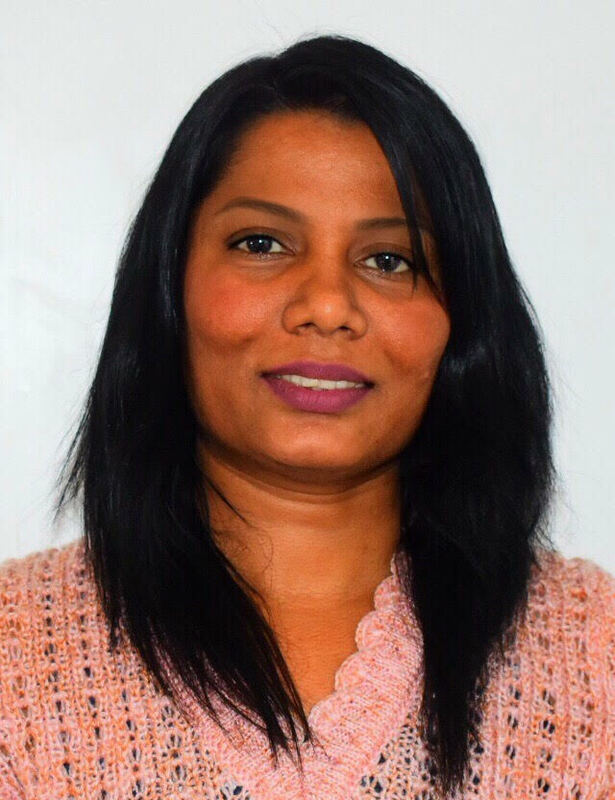 Dr. Lakmali Pathiraja has completed her MD in Dermatology from Postgraduate Institute of Medicine, University of Colombo, Sri Lanka and been recognized for the Best Performance at the MD. She has done a large number of research studies and given speeches at both local and international conferences and symposia and was awarded many international awards. Currently, She is attached to a trial center in NSW, Australia, and involved in many Multicenter trials in the field of Dermatology. Dr. Palitha Ratnayake is the current president of Sri Lanka College of Pathologists. 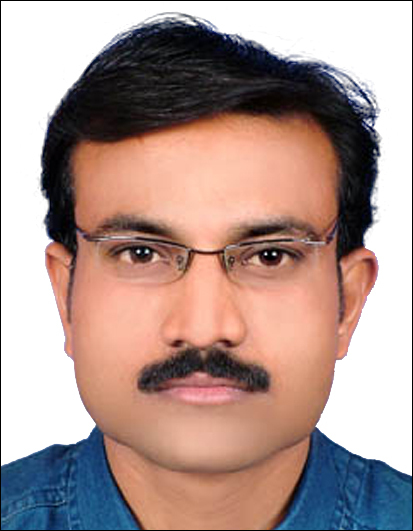 Following MD in Histopathology, he has completed Advanced Course in Dermatopathology at St John Institute in St Thomas Hospital, London in 2001 and Fulbright Fellowship in Dermatopathology in University of California, USA in 2009.He has done a large number of research studies in the field of dermatopathology and given speeches at both local and international conferences and symposia. 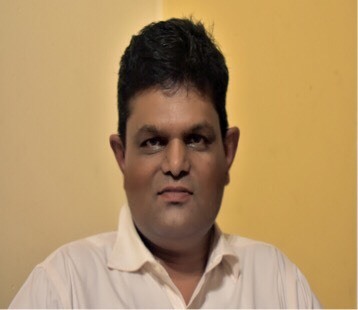 Dr. Rathnayake holds many years of experience in teaching junior dermatologists and pathologists and has been contributing as an examiner for MD Histopathology for several years. His special research interest is Mycosis Fungoides, Cutaneous Leishmaniasis and Cutaneous Infections. Mycosis Fungoides, Cutaneous Leishmaniasis and Cutaneous Infections. 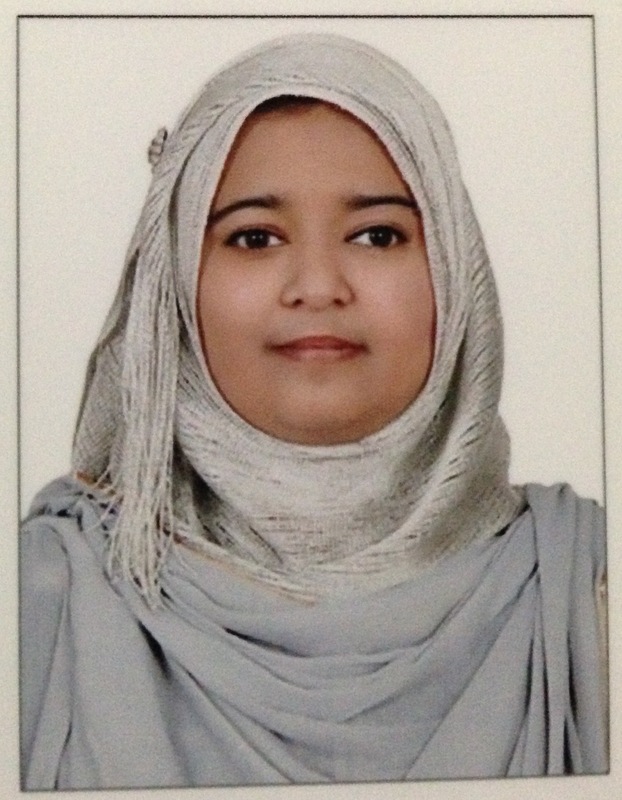 Dr Shamma Aboobacker completed her MD from Pondicherry University in 2015 prior to which she had done Master of Science in Clinical Dermatology, Cardiff University in 2011. She has experience as Clinical Dermatologist in India, UAE and UK and is an Assistant Professor in Dermatology, Venereology and Leprology, India. She has keen interest in academic and research activities. Her areas of proficiency are pigmentary disorders, platelet rich plasma therapy and psoriasis. She has published a number of articles on Dowling Degos disease, melasma, Laugier Hunziker syndrome and perimenopausal dermatoses. She also serves as an editorial board member in British Journal of Dermatology (2017) and Journal of Surgical Dermatology (2015). 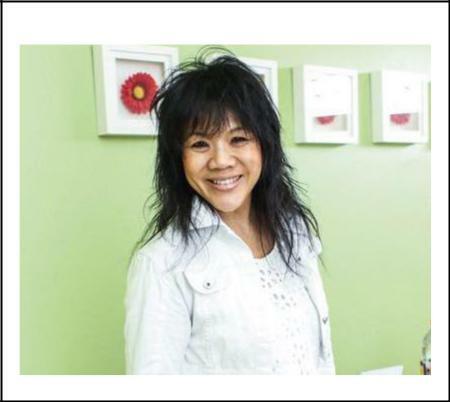 Huang Wei Ling, born in Taiwan, raised in Brazil since the age of one, graduated in medicine in Brazil, specialist in infectious and parasitic diseases, a General Practitioner and Parenteral and Enteral Medical Nutrition Therapist. Once in charge of the Hospital Infection Control Service of the City of Franca’s General Hospital, she was responsible for the control of all prescribed antimicrobial medication, and received and award for the best paper presented at the Brazilian Hospital Infection Control Congress in 1998. Since 1997, she has been presenting her work worldwide, concerning the treatment of various diseases, using techniques based on several medical traditions around the world. 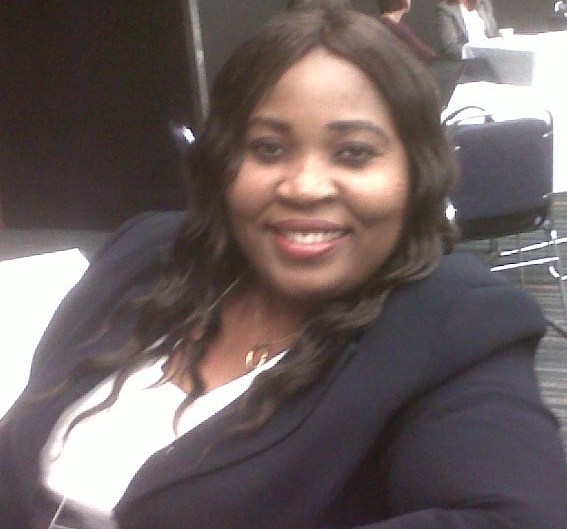 Ogba Ofonime M. completed her Ph.D. at the age of 42 years from University of Calabar, Nigeria. She is a Senior Lecturer in the University of Calabar, Nigeria. She has over 35 publications that have been cited over 35 times, and her publication H-index is 3.0 and has been serving as an editorial board member of reputed Journals. She has Professional associations with over 10 professional bodie including: Association of Medical Laboratory Scientists of Nigeria (AMLSN), Medical Laboratory Science Council of Nigeria (MLSCN), American Society of Microbiology (ASM), International Society for Human and Animal Mycology (ISHAM), Organization for women in science for developing world (OWSD), Nigeria Cancer society (NCS) and African Society for Laboratory Medicine (ASLM). Her research interest is on Dermatology and skin infections and Antibiotic/Antifungal susceptibility studies. Wala A has completed her B.Sc. 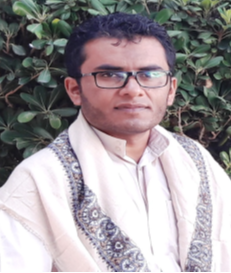 at the age of 22 years from Alzaeim Alazhari University, Sudan. She has one publication, and has been serving as organizing committee in different symposium and exhibitations.